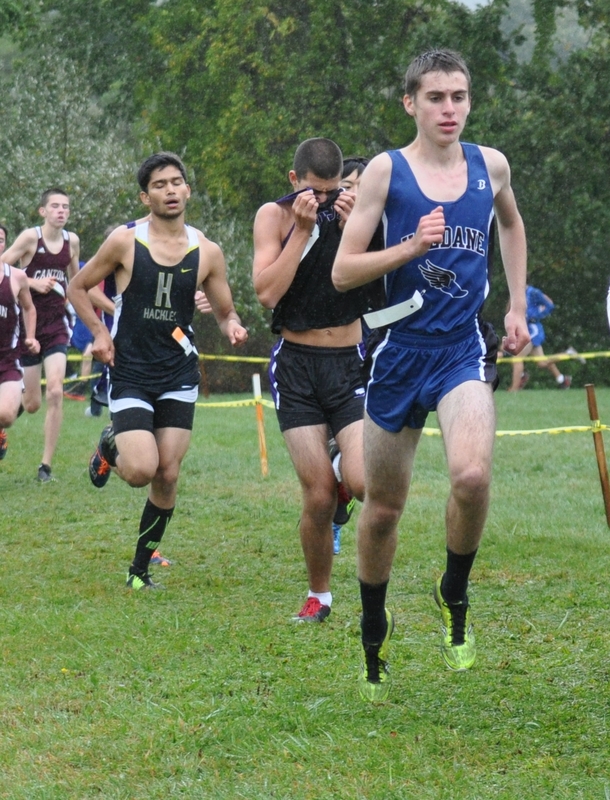 It was a busy week for the Blue Devils’ cross-country teams as they competed in three meets in eight days. The boys’ and girls’ teams both finished first, with the boys holding off Beacon and the girls finishing ahead of Hendrick Hudson. “It was a confidence builder for both squads,” Locascio said. Nick Farrell won the boys’ race, and Ruby McEwen finished second for the girls behind a strong Peekskill runner. 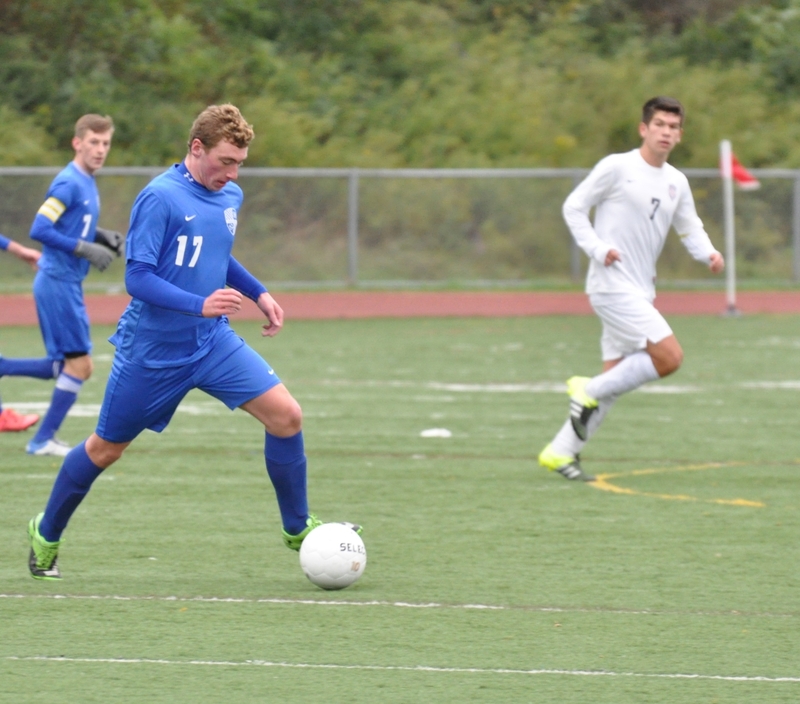 The teams were on their feet again on Saturday, Oct. 3, at the annual Brewster Bear Classic. The boys finished third in a field of 15 behind Pleasantville and Mamaroneck. Farrell was 13th in 16:49, Theo Henderson was 14th at 16:54 and Adam Silhavy had an exceptional finish and ran 17th in 17:12. All three received medals for finishing in the top 20. 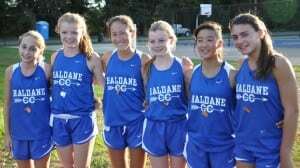 The girls team finished ninth of 13 teams, but two top Haldane runners [Taylor Farrell and Olivia McDermott] did not compete. 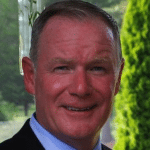 “When some of your better runners can’t run, you look for everyone else to collectively make up the difference,” Locascio said. “Everyone needs to run their best, and that is exactly what they did.” McEwen finished 18th with a time of 20:26 and was the lone medal winner for the girls. Heather Winne ran the course in 22:20, Abbey Stowell in 22:32, Wylie Thornquist in 23:14 and Meghan Ferri had her best time of the season at 23:24. 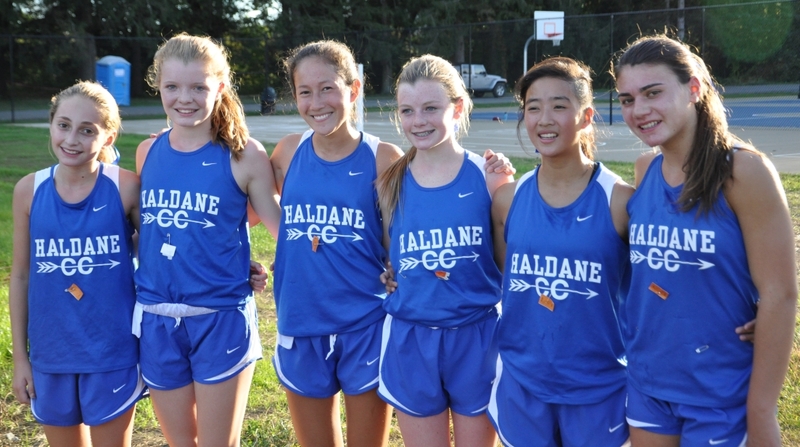 On Tuesday, Oct. 6, Haldane headed to Lakeside Park in Pawling for the league championship. The girls’ team won the title, led by McEwen, who finished third overall, and Farrell, who finished fourth. Winne also had a strong finish. Henderson won the boys’ race, followed by Farrell, who was third, but the boys finished second behind a strong Pawling team.